The official UIDAI has filed a criminal complaint against a writer-entrepreneur for an article demonstrating how stored biometric data could be misused. In the past week, reports of two criminal complaints related to the security of the Aadhaar database – a centralised database of biometric scans of over 100 crore Indians – has raised concerns about a bigger data breach. On February 24, the Times of India reported that the Unique Identification Authority of India – which issues the 12-digit Aadhaar numbers that ensure targeted delivery of subsidies, benefits and services – had on February 15 lodged a complaint with the Delhi Police Cyber Cell against Axis Bank Limited, its business correspondent Suvidha Infoserve, and esign provider eMudhra for illegally storing biometric data and performing unauthorised Aadhaar authentication. 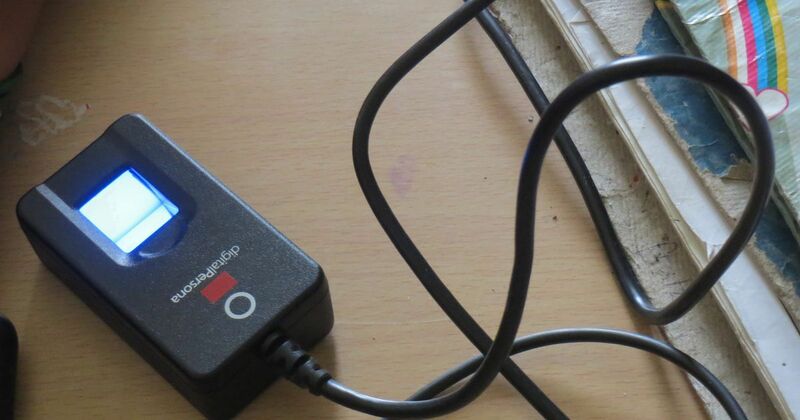 The Authority alleged that the firms performed multiple transactions using replay of stored biometrics – for instance, one individual supposedly performed 397 biometric transactions between July 14, 2016 and February 19 this year. It described this as a violation of the Aadhaar (Targeted Delivery of Financial and Other Subsidies, Benefits, and Services) Act, 2016, as the law does not allow the storage of biometric data. Announcing additional safety measures, Authority officials stated that they have submitted a proposal to the IT Ministry on February 22 that from now on till May, all biometric devices would be registered with it, and an Aadhaar encryption key would be introduced in their hardware to ensure the data received was “captured live”. While the investigation into the complaint is still on, the Asian Age reported on February 28 that the Authority had registered a separate police complaint against an individual, Sameer Kochhar, who heads the Gurgaon think tank Skoch Development Foundation. The complaint was in connection with an article, “Is a Deep State at Work to Steal Digital India”, Kochhar had published on February 11 in his magazine, Inclusion, about security vulnerabilities in Aadhaar systems. The article included a video demonstrating how unauthorised transactions were possible using replay of stored biometrics – the same malpractice for which the Authority had taken action against Axis Bank, Suvidha and eMudhra. Two days after the article was published, the Authority’s chief executive officer, ABP Pandey, responded to it on Twitter by calling it a fake video and asking Kochhar to stop spreading rumours. Two weeks later, the agency registered the police case against Kochchar. Confirming this, Deputy Commissioner of Police (Crime-South) Bhisham Singh said, “We have received a complaint from UIDAI that an individual Sameer Kochhar had floated a video and an article on Google, saying Aadhaar was not foolproof, the UIDAI says this is against Aadhaar Act, and we have registered a First Information Report.” Singh added that the FIR was not yet public and the police had not contacted Kochhar. “UIDAI says his claims are false, and we will investigate if this is so,” he said. Another senior police official, who did not wish to be identified, said the case against Kochhar was registered under Sections 37 of the Aadhaar Act and several other provisions of the Act as well as the Indian Penal Code. Whoever, intentionally discloses, transmits, copies or otherwise disseminates any identity information collected in the course of enrolment or authentication to any person not authorised under this Act or regulations made thereunder or in contravention of any agreement or arrangement entered into pursuant to the provisions of this Act, shall be punishable with imprisonment for a term which may extend to three years or with a fine which may extend to ten thousand rupees or, in the case of a company, with a fine which may extend to one lakh rupees, or with both. 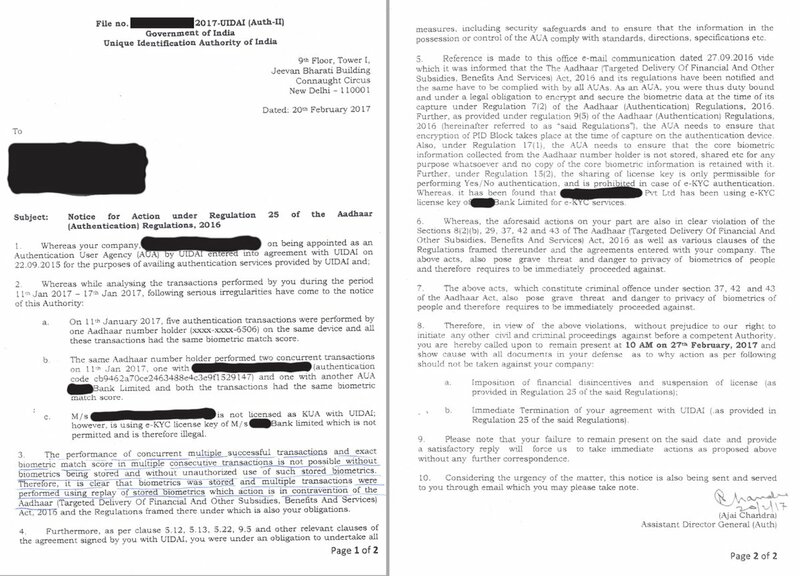 On February 22 – before the police complaint against Axis Bank and the two other firms were reported – Kochhar leaked a letter purportedly sent by the Authority to one registered authentication user agency (whose name was masked) asking how it had performed multiple concurrent Aadhaar authentications on January 11 through the unauthorised use of stored biometrics of one individual. The letter also stated that the Authority had detected a firm that was illegally using a “licence key”. Section 15 (2) of the Authentication Regulations of the Aadhaar Act — the Aadhaar Regulations are currently in Parliament — say a requesting entity can permit another agency or entity to perform a yes/no authentication by generating a “separate licence key”. In this instance, the second entity performs electronic know-your-customer requirements for financial transactions, even though it had no permission to do so. The letter leaked on Twitter by Sameer Kochhar on February 22. He also pointed out the Authority had not denied having issued the letter leaked by him. Unique Identification Authority of India officials refused to share a copy of the police complaint or the basis of their action against Kochhar. 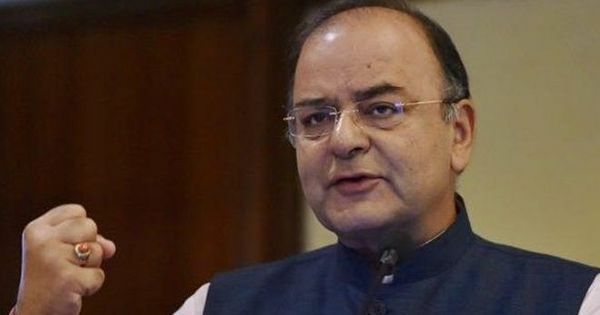 “It may have been part of the original complaint against Axis Bank, and other, but we cannot share any details on this,” said Vikash Shuka, senior manager, communications and public outreach, at the Authority’s headquarters in Delhi. Shukla added that the Authority did not have a spokesperson who could publicly comment on the details of the complaint against Kochhar. “Do we now have to be worried about sedition against UIDAI?” he added, expressing concern at the Authority registering an FIR against a citizen for exposing a security vulnerability in Aadhaar. Kiran Jonnalgadda, co-founder of HasGeek, a community for start-ups for software development in Bengaluru, said Kochhar’s complaint and the Authority’s action against the three firms showed it had failed to provide sufficient technical protection against such attacks. “Replay attacks are a well-known problem, and the Application Programming Interface should not be storing the fingerprint on the device itself,” he said. Jonnalgadda pointed out that new technical protection — of introducing registration of biometrics devices — was, in fact, added after Kochhar’s article. “The new technical protection kicked in after Kochar, a high profile individual, made an accusation, the video went public and UIDAI CEO replied on Twitter publicly saying, ‘Aadhaar is secure, do not spread rumours’, and then, after all this, they bothered to investigate,” he said. He, too, said that someone raising a security issue in the system should be rewarded and not punished.